The Darkness Falls update notes can be found here if you haven’t read them yet. Below are the upcoming skins that were datamined from today’s PTS. The following skins will be available in the Cute but Deadly Chest, which has eight items and is priced at 400 gems per roll. The following skins will be available in the Divine Allegiance Bundle for 750 Gems. 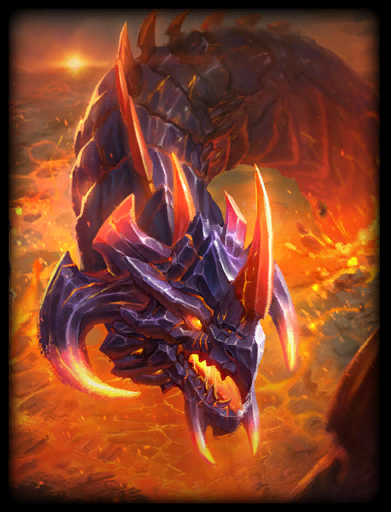 This skin can be acquired after purchasing both Council of the Gods Bundles, which are priced at 750 Gems each. This skin is Unlimited, which means you can purchase it after the event is over for the whole price of the event. Keep in mind that if you purchase this skin after the event is over, you won’t receive the bundles, just the skin. I’ll add more stuff as the week progresses because I have to get working on videos over @ my YouTube channel.